At Clinique podiatrique Cadillac, we offer a full range of care and treatment in podiatric medicine. No matter how old or fit you are, we can help you. 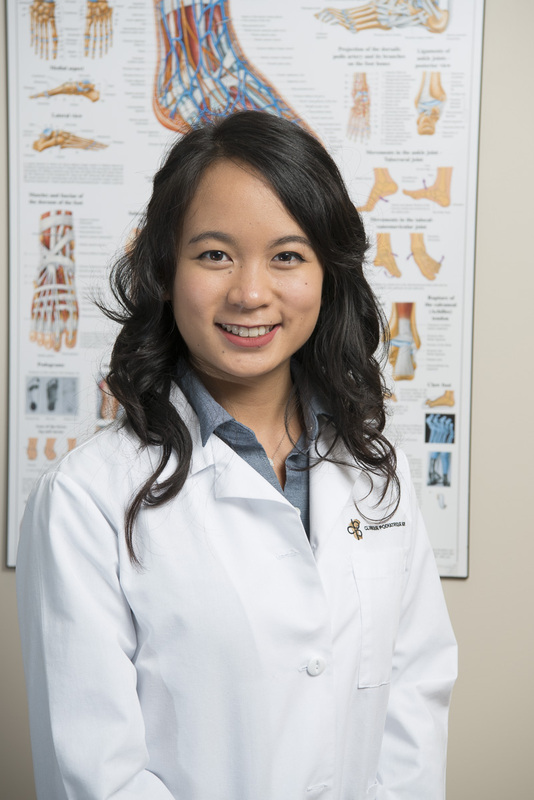 Dr. Thanh Liem Nguyen has more than ten years’ experience in podiatric medecine. 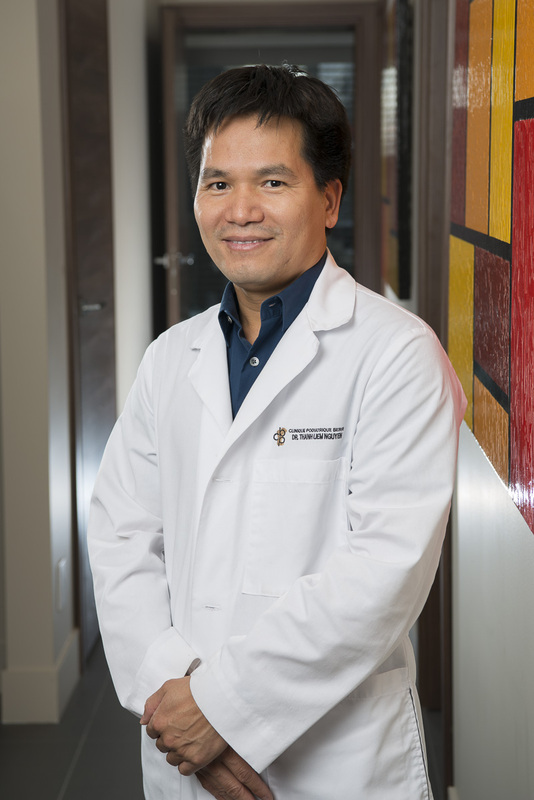 He has owned Clinique podiatrique Berri since 2008 and opened his second clinic, Clinique Podiatrique Cadillac, in 2017. He has also led Podiatrists Without Borders since 2012. Ingrown nails can be hereditary or occur after trauma or an accident. They are painful but can be easily treated by your podiatrist.